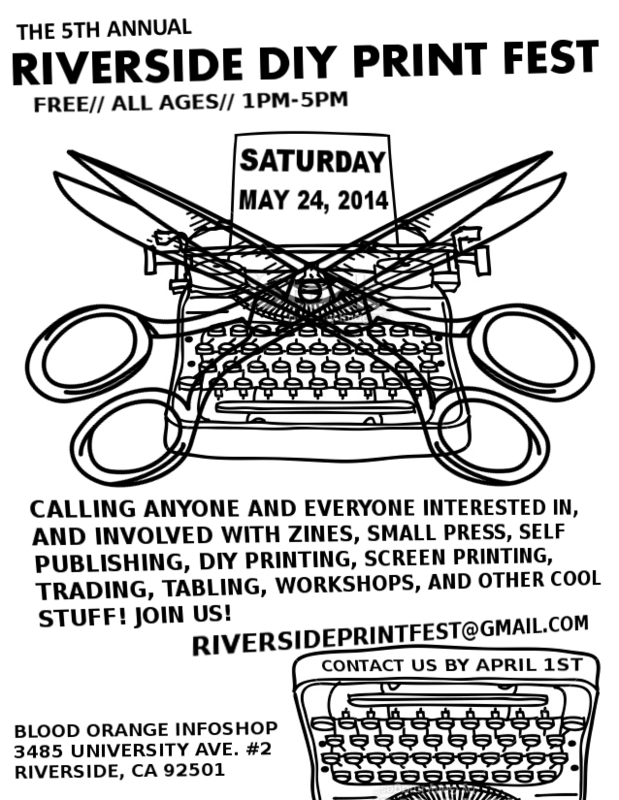 We’re gonna be tabling at the Riverside DIY Print Fest! So stoked to be hanging out again this year. Hope to see y’all there!